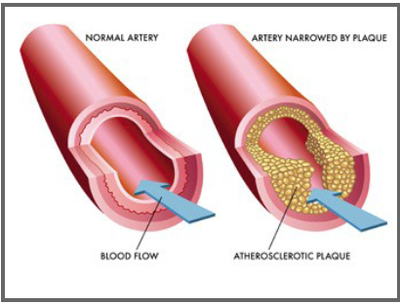 Do you have narrowing in your carotid arteries? Contact us today for more information or Connect with Us on Facebook. To view a video description of the CREST-2 study by Donald Heck, MD click the play arrow on the image below. CREST﻿-2 is a study for people who have narrowing of their carotid artery, without stroke warning signs caused by that artery such as mini-strokes, temporary strokes called TIAs, temporary paralysis or numbness on one side of the body, temporary slurring of speech, or other temporary brain symptoms. What is the purpose of CREST-2? CREST-2 is designed to compare three different methods of stroke prevention to find the safest and most effective treatment. The stroke prevention methods include intensive medical management alone compared to intensive medical management in combination with a procedure to reopen the carotid artery in your neck (called revascularization) for treatment of plaque buildup. The two procedures available in this trial are carotid endarterectomy (en-dar-ter-EK-ta-mee) and carotid stenting. All study participants will receive intensive medical management ﻿to help control their risk factors for stroke. ﻿CREST-2 physicians want to find the best way to prevent strokes. Over the past 20 years, medical management of stroke risk factors has improved such that risk of stroke from asymptomatic carotid stenosis has been significantly reduced. Carotid endarterectomy and carotid artery stenting (both revascularization procedures) have also improved. To date, no research has been conducted to compare the treatment differences between 21st century medical management and these two procedures. CREST-2 is intended to compare the two procedures to intensive medical management with drugs and lifestyle modification in patients without recent stroke and without stroke warning signs. The information from this study will help us learn the best way to prevent strokes in other people like you. To find a center near you, go to the Locations Page. Check back often for newly added states. CREST-2 is seeking 2,480 participants across the United States and Canada to be in this study. For information on joining, click here. To view a video description of the CREST-2 study by Thomas G. Brott, MD, Principal Investigator click the play arrow on the image below. In CREST-2, what three methods for stroke prevention are being studied? Intensive medical management using aspirin to prevent blood clot f﻿ormation, medications to reduce blood pressure and bad cholesterol ("LDL-cholesterol"), and management of lifestyle risk factors such as physical activity, weight loss, and alcohol and tobacco use to prevent stroke. Intensive medical management, as described in method 1, in combination with a procedure called carotid endarterectomy (en-dar-ter-EK-ta-mee). This procedure is the surgical removal of plaque buildup in the carotid artery in your neck to prevent stroke. Intensive medical management, as described in method 1, in combination with a procedure called carotid artery stenting. This procedure involves surgically threading a guide through a blood vessel to place a small mesh cage—a stent—inside the vessel to push vessel walls open and hold them there so blood flows unobstructed to prevent stroke. 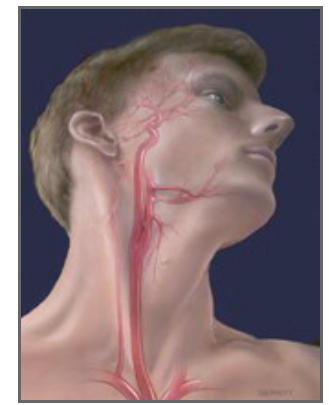 The carotid arteries are the major blood vessels in your neck supplying blood to your head. 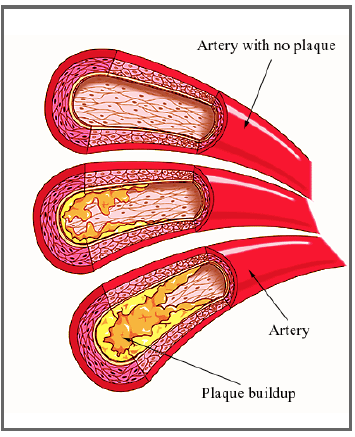 As we age, fatty buildup called plaque can narrow or clog the carotid arteries in a disease known as atherosclerosis. A healthy carotid artery is open. A diseased carotid artery is filled with plaque, which can cause a stroke by breaking off small pieces that travel to the brain and block blood flow. A blockage in the carotid arteries can lower blood flow to the brain, which may affect memory or thinking in some people. But this condition may be treatable, either with medicine or with a stent or endarterectomy. CREST-H, a companion study to CREST-2, will investigate this possibility among CREST-2 participants. Those who are randomized into CREST-2 will be asked if they would like to participate in CREST-H as well. CREST-H participants will receive an MRI or CT scan of the brain’s blood flow free of charge. Reimbursement will be provided at the time of the visit to help cover the cost of the visit. Some participants will be asked to return for a follow up scan one year later.